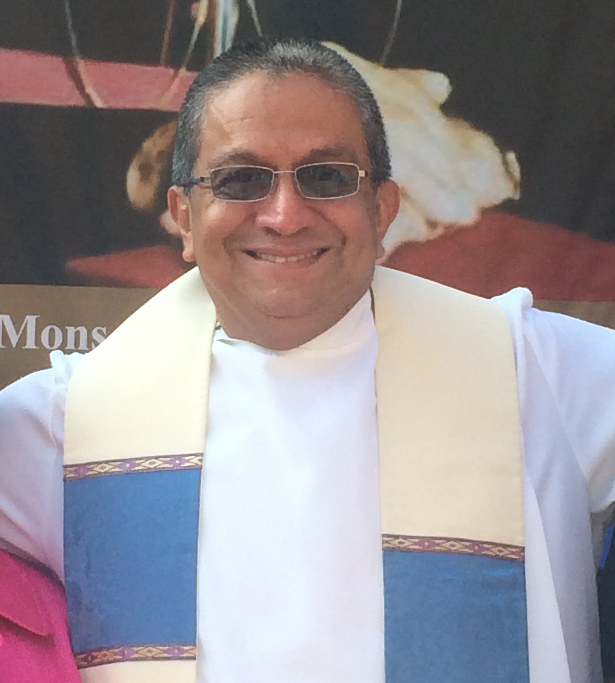 Thanks to all of you who have already pledged your monthly support to CISPES! We are getting closer to our goal! If just 24 people more sign-up to become a sustainer at 25$/month we will raise enough to hire a new local organizer! It's quick, secure, and easy to sign-up, just click here. Many of our sustainers tell us that it is very gratifying experience, which is why I thought you should hear it from Mackenzie Baris, lead organizer at DC Jobs with Justice and one of our monthly supporters about why giving this gift to CISPES is so important. Remember, we'll send you a special CD with some of your favorite revolutionary tunes from Latin America if you sign up by October 1st. Imagine the impact your gifts will have in challenging unfair trade policy this year with a new grassroots organizer at work! Join Mackenize by making your commitment now.